Empathy is a parenting cornerstone and provides the foundation for emotional development in children. Some days it can be REALLY hard. So here are a few simple ideas that will assist you to become a more empathic parent. Writing things down can help you on several different levels, one of which is diffusing the situation and often putting your thoughts into words helps you find clarity. It’s also quite cathartic! In the heat of the moment one of the best things we can do is take a pause. A physical action like jumping or shaking can help and repeating a mantra such as “My child is not a problem; my child is having a problem.” Or “This is not an emergency…” (as our limbic system thinks that it is)! There has been nothing as transformative in my life as becoming an active listener. You and another adult exchange Listening Time for each other with the non-speaker listening with advice, judgment and remembering that you are wise, you are good and you can solve your own problems and then taking their turn whilst you do the same. This time can be used to muse, vent, cry, tantrum, rage or role play (with Listener as a sympathetic ear, your child, your parent, your in-law). Just like children’s big emotions, it’s better out than in and you will feel lighter and more capable with some regular Listening Time! You can’t be emotionally generous when you’re at your limit. Plus, you’re a human being and you deserve something for you. Learning self-compassion can help you in many ways as a parent and particularly in helping you find time for and choosing a self-care routine. The village is a thing, y’all! Another one of those “didn’t realise what I was missing” concepts is getting your-self a good support system. A friend who gets it and will let you speak freely and openly and vice versa. Isolation makes parenting so much harder and we really weren’t designed to raise children under such circumstances. One of the benefits of the modern age is that there are groups for most people these days. The Mother Tribe Community is a great example of a supportive and nurturing space for mothers to find their village. Special Time is always my first recommendation with any child-related struggles but it’s also great for prevention too. Fitting daily special time in your day fills your children’s cups but since Special Time is full of intensive connection, eye-gazing and delighting it’s also a wonderful reminder of how special your little person is. You’re human, they’re human and we all lose control and make mistakes. The best modelling a parent can do is to apologise. I don’t believe in making children apologise as it is more likely to teach you the opposite of what you intend. If your child witnesses you making “repairs” with other adults, their siblings and themselves, they will start doing the same. You are good, you are wise, you’ve got this! Chantal Harrison is the author of Aunty Ask. She describes herself as a Mum, writer, singer and Zumba teacher helping parents to bring more peace to their homes whilst sharing her own raw and real journey. Copyright Mother Tribe © 2018. All Rights Reserved. WHAT ARE YOU MAKING THE KIDS FOR DINNER TONIGHT? 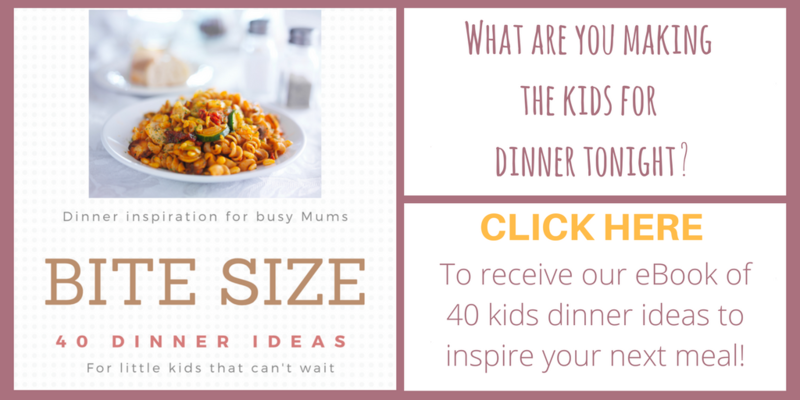 Enter your email and we will send you an eBook full of dinner ideas!